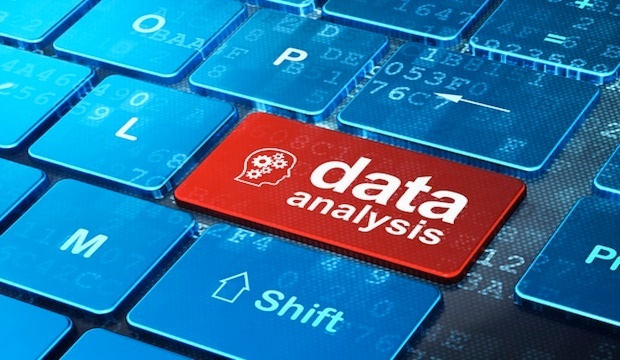 How can data analytics benefit retailers? In a tough retail environment, where consumers face many shopping choices in multiple channels and demand a more personalised shopping experience, it´s crucial for retailers to know what consumers need and want. At this crossroads, data analysis can help to point out the best way to go. And that’s the reason why companies which may not have already considered data technology in the past are reconsidering and giving the world of “Big data analytics in real-time” a chance. For example, Retailers are among the companies that are heavily focusing on gathering a deep understanding of the decisions that shoppers make along the path to purchase. Why is this understanding so crucial? Because through the magnifying glasses of data analysis, retailers are able to translate the consumer knowledge into a personalised experience and meet shoppers’ unique needs. Data analytics can be used in all the stages involved in the Retail Industry, so its uses and benefits are immeasurable and will depend on the needs of each business. In relation to the last point, it is worth highlighting how effectively Tesco has used data analysis. They were ahead of the game in retail through the use of consumer data when they partnered with Dunnhumby (a consumer insight company from UK) in 1994 to create their own loyalty programme. When they presented the results to Lord MacLaurin, Tesco´s Chairman, he said: "what scares me about this is that you know more about my customers after three months than I know after 30 years”. 7 years later, Tesco bought the company and today they deliver actionable customer insight to help businesses win in Tesco by delivering personalised targeted coupons with relevant offers based on customer´s shopping habits and a better understanding of their loyal customers. But, not only giants like Tesco can take advantage of data analysis. In fact, smaller companies can find it beneficial as well. Stage Stores, an American department store, decided to use data analysis to boost sales. The first programme they tried was to improve markdown price optimisation, which tells merchants the best time to cut the price of an item in a specific store. The key indicator for introducing a price cut was not at the end of the life cycle of the product but as soon as they saw an indication of sales dropping off, at which point they should reduce the price. They did a trial for 6 months of the programme and compared the results of the analytics predictions against a control group where managers still decided when prices were going to be cut down. 90% of the times the predictive analytics was right. Today all the stores participate in the programme and have tested the data analysis to improve inventory control and customer service. 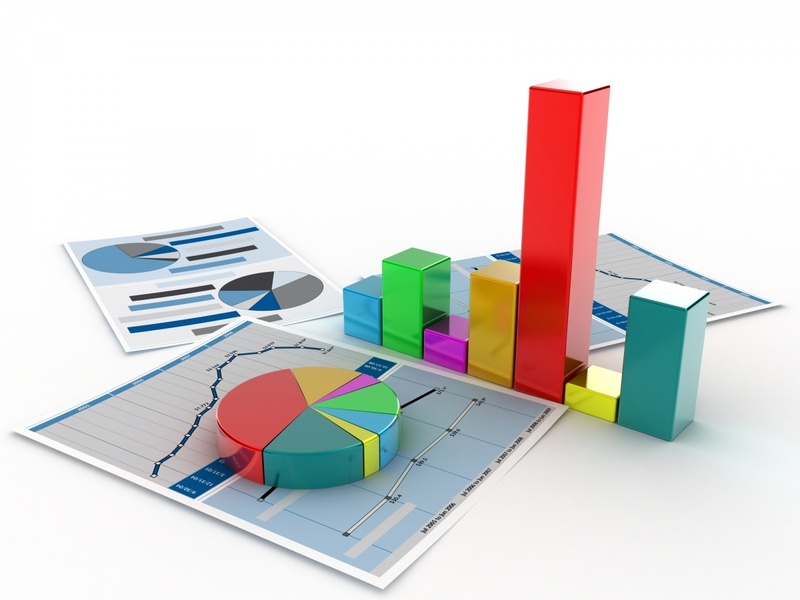 Even though, data analysis is not the quickest solution (it takes months to collect and evaluate the acquired facts) its use is becoming crucially important in retail, as consumer knowledge is the most effective way to gain footfall and increase sales. 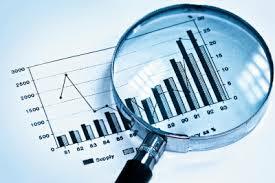 Our view is that data analysis will become more widely used as it becomes more cost effective, accurate and faster.